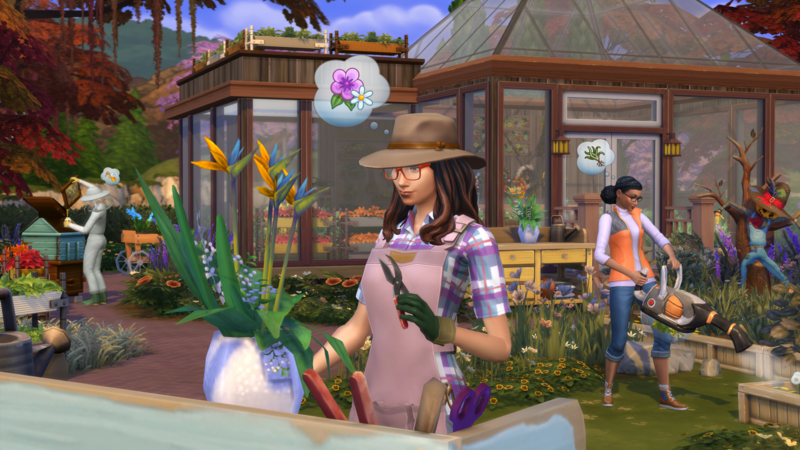 Electronic Arts Inc. (NASDAQ:EA) and Maxis™ have announced that The Sims™ 4 Seasons* Expansion Pack is coming to PC and Mac on 22nd June. 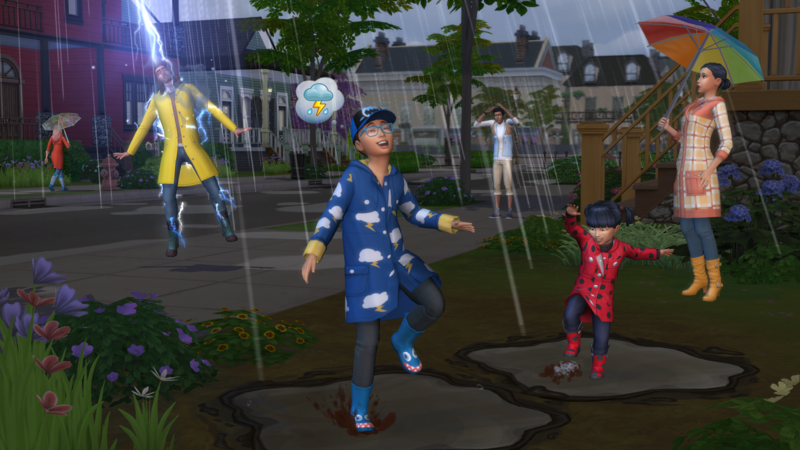 The expansion pack will bring four vibrant seasons with holidays, weather, and family activities to provide entertaining ways for players and their Sims to experience the dynamically changing weather. In Winter, bundle up to build a snowman and create snow angels, or impress the crowd by performing cool tricks down at the ice-skating rink. 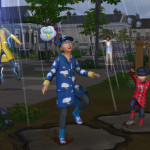 In Spring, toss on a raincoat to splash around in a spring puddle, or explore the outdoors and earn badges as a scout. Families can stay cool in the Summer heat with a new kiddie pool. 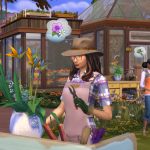 In Fall, harvest honey, play in the leaves, or make homemade holiday crafts with child Sims. 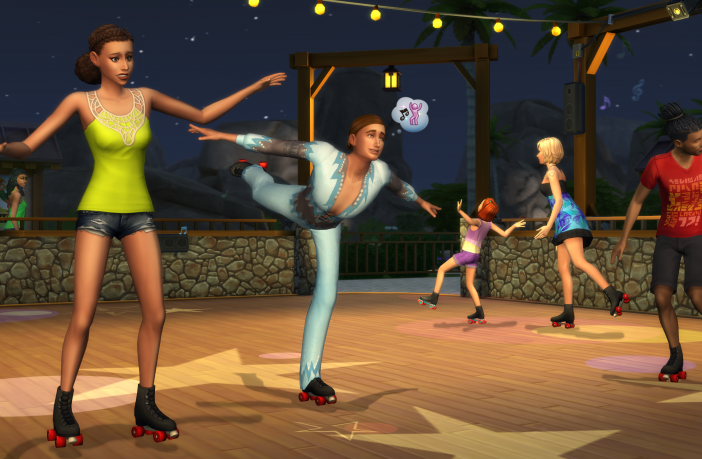 Enjoy all the fun that comes with experiencing the elements in The Sims 4 Seasons. 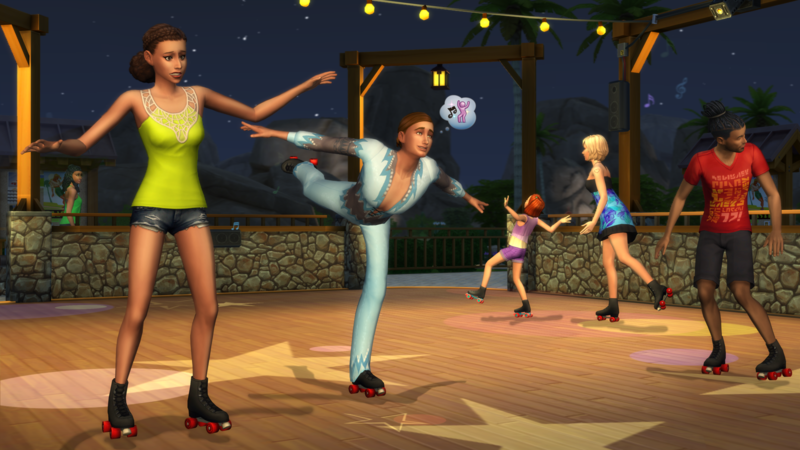 In addition, The Sims 4 Seasons adds a slew of new, festive holidays to bring Sims together to celebrate with their friends and family. Help Sims get in the holiday spirit with new decor as they count down the calendar days to prepare for and celebrate heartfelt traditions.Sims can ring in the new year with a kiss at midnight or enjoy a romantic date on Love Day. 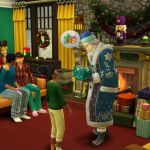 Food and family become one with a bountiful feast at the Harvest Fest, and holidays bring even more joy when Sims exchange presents or receive a surprise visit from Father Winter during Winterfest. 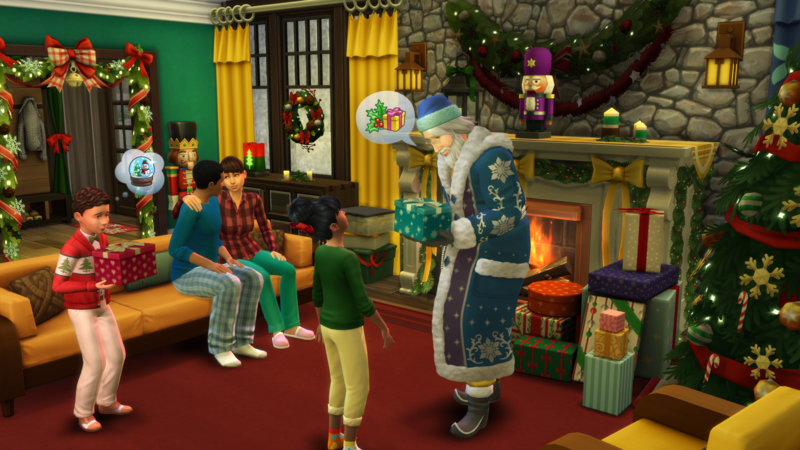 Players can even create custom holidays and choose how their Sims celebrate their own traditions.